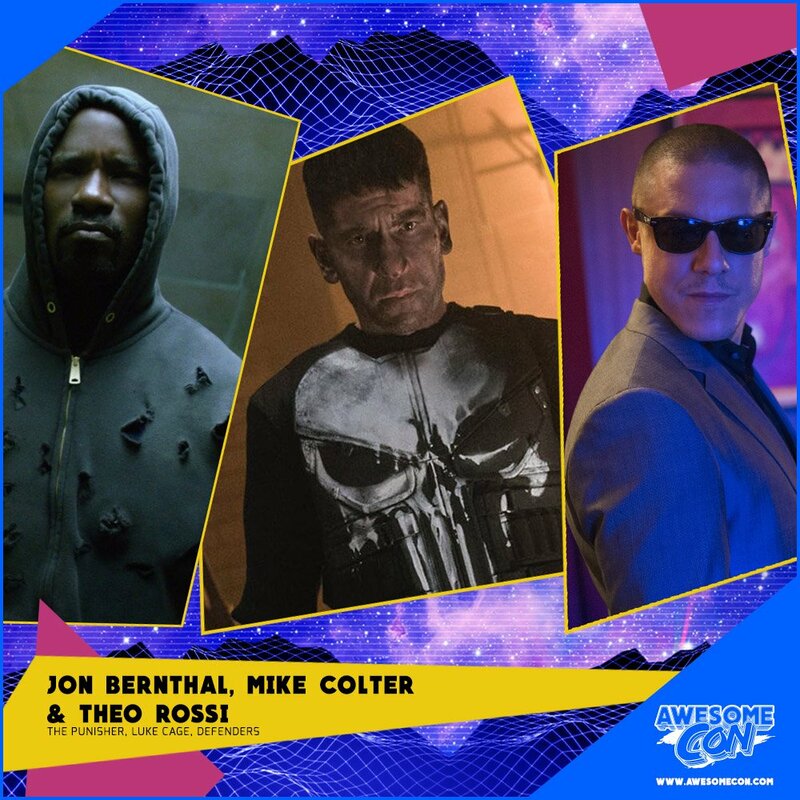 Will you be at Awesome Comic Con in DC this month to meet the awesome cast of Luke Cage and Punisher? Team #SaveDaredevil will be there too! Come hang out with us on Saturday April 27. We want to meet our fellow members of the #FandomWithoutFear and celebrate our love for Daredevil and the rest of Marvel Netflix universe together! MEETUP INFO: Come find us at the second floor food court in front of the main stage at 11:30am! If you’re coming from Jon’s Q&A, it should be really easy to find us - look for us in the Save Daredevil t-shirts, and don’t forget to either get your own OR wear an awesome DD tee that day for a group pic! Tagged convention, awesome con, washington d.c.